Red Indian. 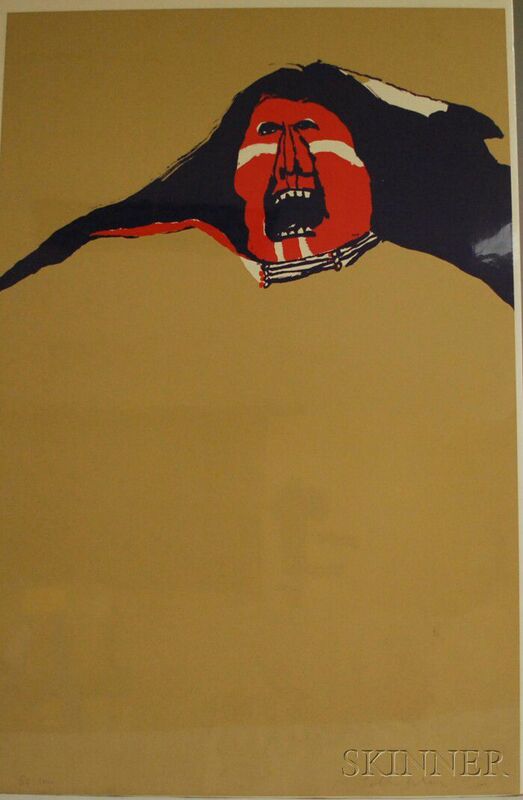 Signed "Scholder" l.r., numbered "80-100" l.l. 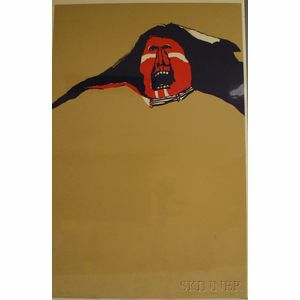 Lithograph, sheet size 34 x 22 1/4 in., unframed (shrink-wrapped). Condition: Not examined out of wrap.